Only Nintendo could take an already great game, tweak it, add in a few new features, and make it better than the original. 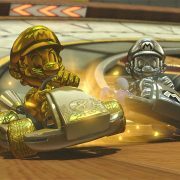 If the Nintendo Switch’s sales weren’t impressive enough, then Mario Kart 8 Deluxe’s success is sure to blow you away. 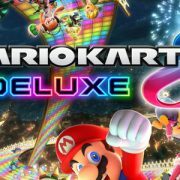 Let’s take a look at every track, cup, and character in Mario Kart 8 Deluxe. In this guide we’ll take you through the steps to unlock Gold Mario. Here we go! 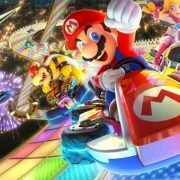 If you had any doubt about whether Mario Kart 8 Deluxe for Nintendo Switch was worth investing in, the latest info dump from Nintendo should be enough to persuade you.